The Boker Strike is back and better than ever with an upgraded custom coil spring that provides soul-satisfying automatic action! 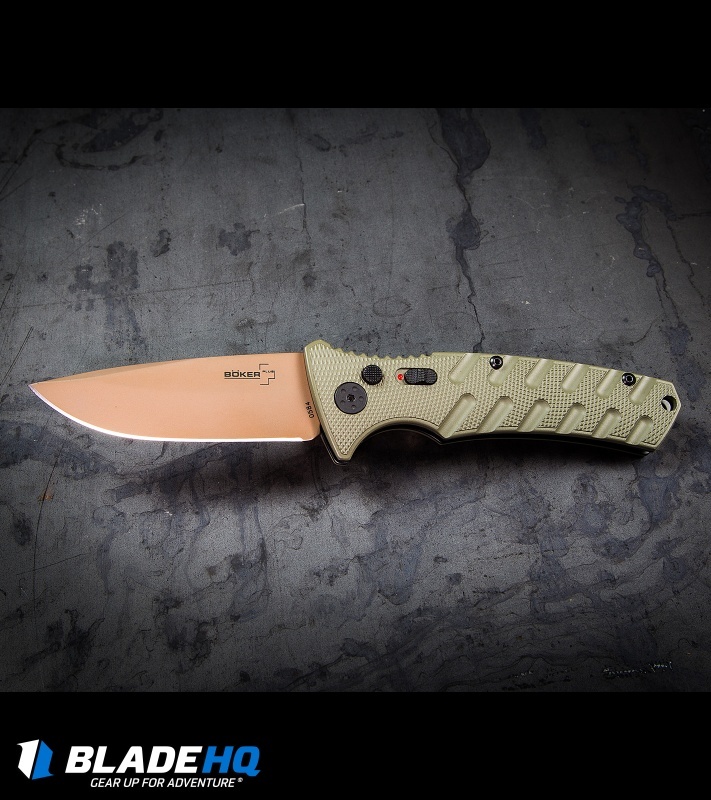 This Blade HQ Exclusive Boker Plus Strike Desert Warrior features a copper finished drop point blade and a textured OD green aluminum handle. The Boker Strike is a slim and sleek automatic conversion knife with swift push-button action. It has a contoured aluminum handle with sturdy stainless steel liners and is designed with a dedicated index finger groove and thumb groove for excellent ergonomics. 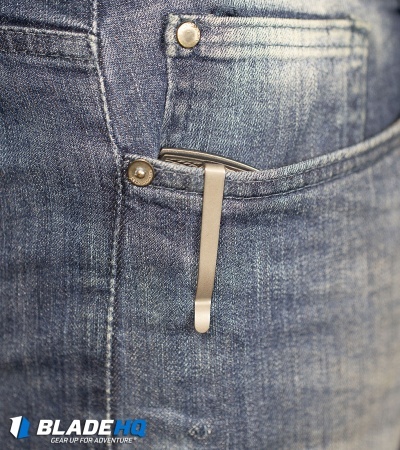 As noted, the push button releases the blade with a strong precision-fit coil spring for hard-hitting action. Just beside the firing button is a safety slide to prevent misfires. 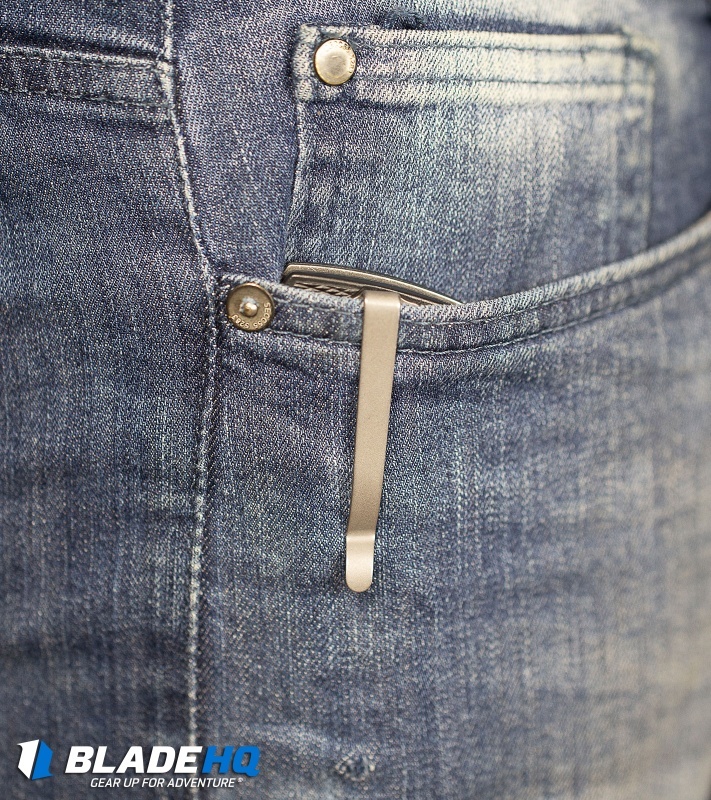 Everyday use is accommodated with a deep, reversible tip-up or down carry pocket clip. This a great knife, especially for the price. An auto that is a good size for edc/tactical use for a great price, it's a no brainer. Just get yourself one. I've had mine for around a month, maybe longer. It opens with authority every time and has great lockup. My only complaint would be the safety switch, mine has never been very "positive". 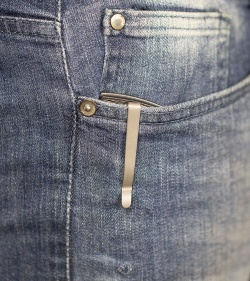 I've noticed several times when putting it in my pocket it has come off. I have a couple friends with the same knife and theirs isn't as bad, so I think that's the gamble with a $40 auto. Just test out a few when you buy and get the one that feels best to you. If you really want an auto, but don't want to pay a bunch of money, this knife is for you. Spring is definitely not lazy. Very snappy opening. I love the ergos. Great jimping. I wish they offered it in an upgraded steel. I would pay double this price for a version that would hold an edge better cause I'm not great at sharpening. Oh and that color combo! This knife is perfect if you're not sure if you like automatic knives. This knife has been a great beater. I stuck this knife in my car when I got it and I put it through a lot of abuse and it still kicks like a dream. Boker just knows how to do it right. 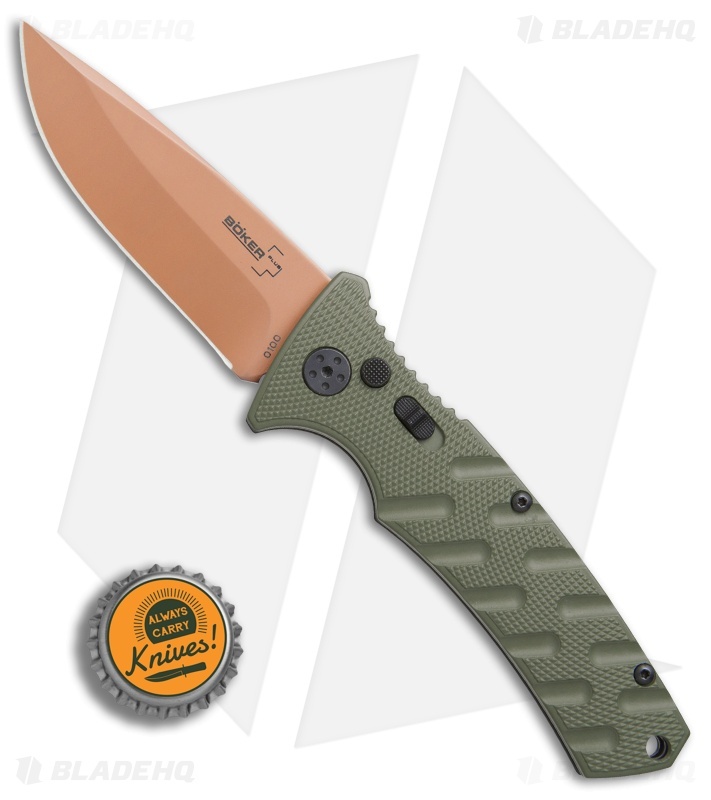 Great knife at a great price. I've bought three of the Boker Plus Strikes, but my favorite one is the Desert Warrior with the drop point blade. 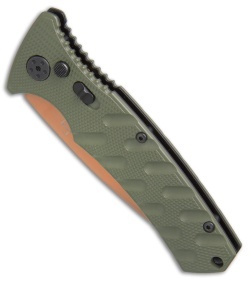 The aluminum scales are easy to grip with no hot spots and the aus-8 steel is a higher steel for this price point. 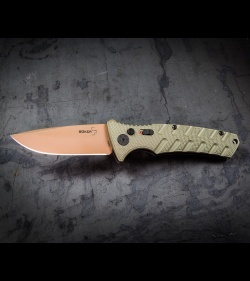 I'm not a fan of safeties on my guns or knives, but Boker placed it in the best possible location. Right next to the button. 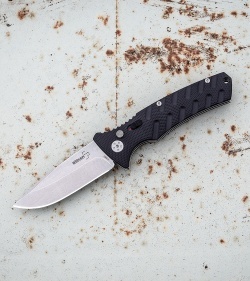 Value and quality make this auto knife a best buy. Awesome til it doesn’t lock!! I got this knife almost a month ago. Worked awesome and was super happy with it until today when the lock didn’t stay and it almost sliced my finger off!!. Other than that it’s been great. Had my buddy put a super sharp edge on it that cuts flesh well! This Knife is well built but wasn't sharp at all that was disappointing. 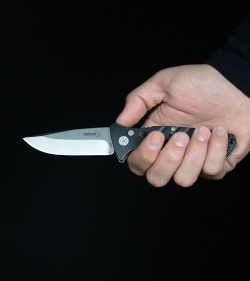 The overall construction is great and the blade has a kick when you open it. but the knife came dull basically. I received the knife a day ago and there was only one thing wrong with it, hence the 4 stars. The blade had a little play in it once deployed. A quick tightening (not much) and the blade has no play and after a while of testing and use the blade still has no play. It's a very good knife! a quick few passes on the whetstone and it is razor sharp. Great kick out of it as well. Im pleasantly surprised at the quality of the boker strike auto! it opens hard and fast and locks up strong! with no blade wobble. 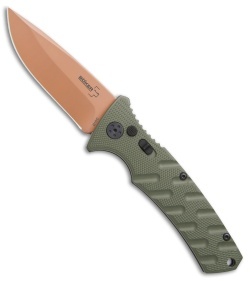 very sturdy.. blade is beautiful in copper finish. I doubt it will be my edc. but still a fun well built knife for the price.. I highly recommend! Was good while it lasted. This was my first Boker and I was impressed. But it didn't stand up to any normal abuse or outdoor use. The Knife was sharp and cut nice, but the lock was weak and the Firing coil snapped after only 3 months of owning it. Would recommend another knife if you want an Automatic. just a really nice looking tactical knife and super quick opening that i have noticed about all Boker auto's! This is my first automatic knife purchase and I am and haven been very pleased. The knife was a very good price, shipping was quick and easy too. 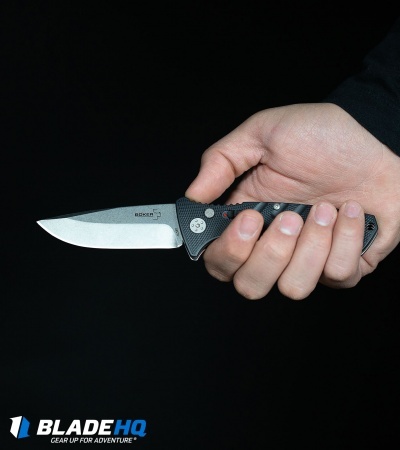 Customer service was quick to help with my question about my order and made me feel good that I used BladeHQ to make this purchase. The videos and pictures are great to help you make your choice on what to buy. The knife if, I could make a comment for improvement, does wiggle a little in the blade when open. I’m sure some of the more expensive knives may be better so for the price I can’t argue. This knife is a great blade to have in the collection. For the price you can’t beat the quality and finish of this blade. You won’t regret it! For the price is a MUST, great action, super sharpen and beautiful, Go for it! I recieved this knife for christmas. It looks even better in person than it does online and the spring and lock are both awesome! I would absolutely recommend this knife to anyone wanting a cheap auto. Very good knife, ultra fast and powerful opening.Got two for my brothers and they love them. Also it has a great shape to it, perfect carry knife. Highly recommend it. Very high quality. Fit and finish is on point. The action of the blade is super solid. 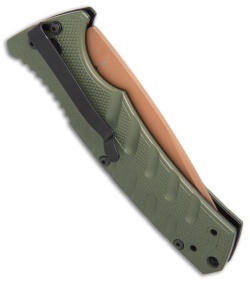 I would absolutely compare this to benchmade auto's. 100% worth buying!